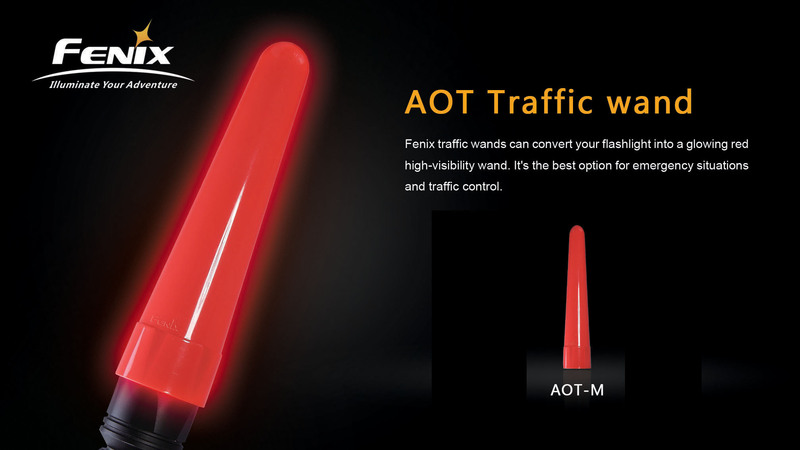 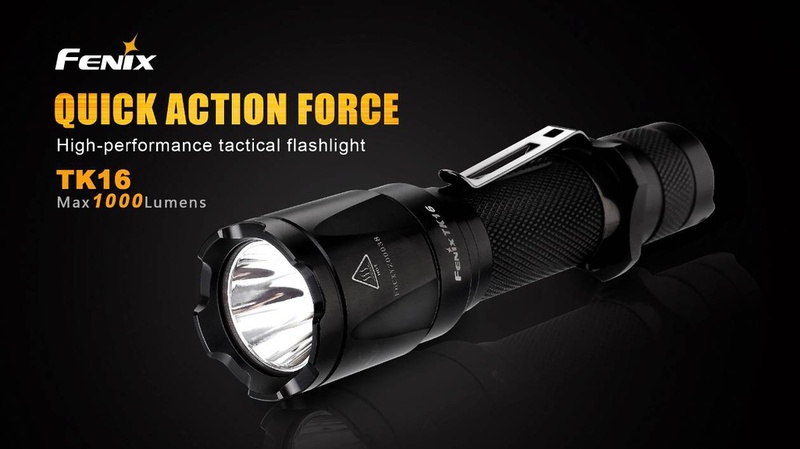 Fenix traffic wands can convert your flashlight into a glowing red high-visibility wand. 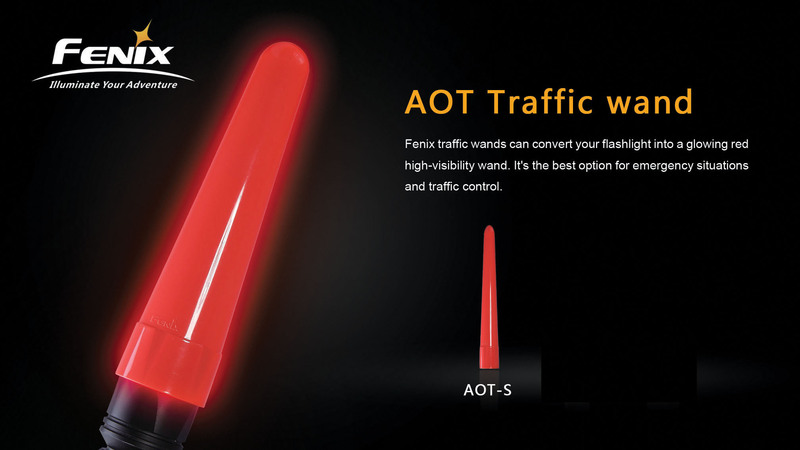 It is the best option for emergency situations and traffic control. 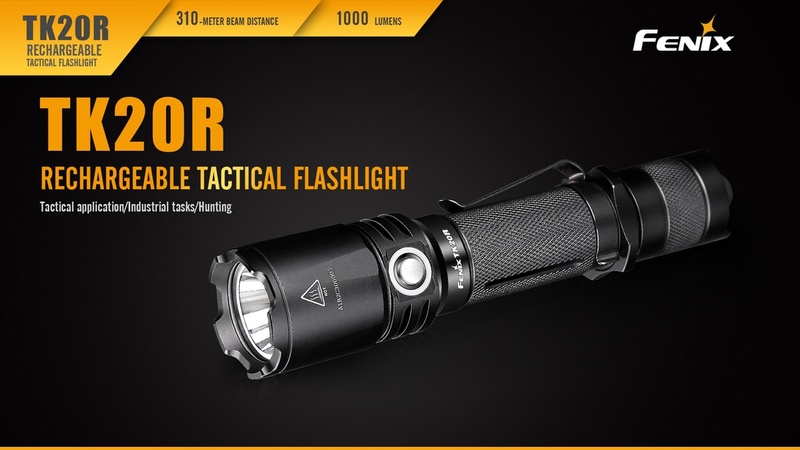 Compatible with: TK16, TK15, TK20R.